Retailers for decades have lured Black Friday shoppers in with limited-quantity, doorbuster deals. That model remains in place today although increased competition from e-commerce giants like Amazon and Wayfair have forced many brick and mortar stores to open their doors a day early on Thanksgiving. Online-only retailers are adapting as well. In addition to further slashing prices, many online merchants now offer perks like free shipping and price matching on top of the added convenience of being able to shop in the comfort and privacy of your home. Based on early data, the collective efforts of online retailers appear to be paying dividends. 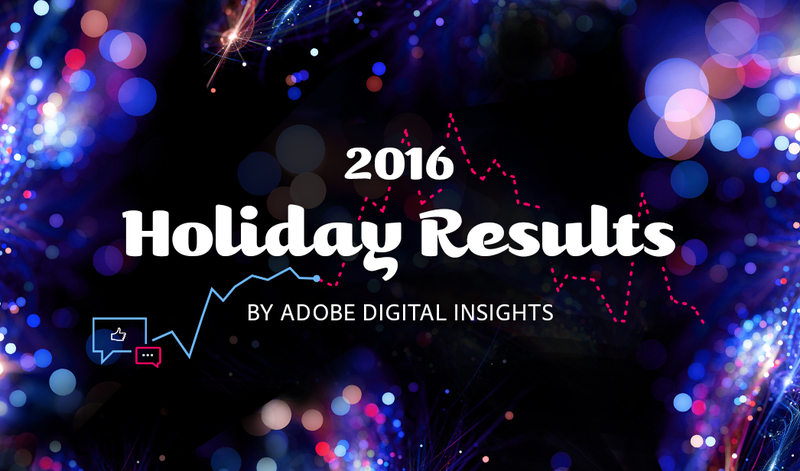 Adobe Digital Insights reports that Thanksgiving Day online sales hit $1.93 billion, an 11.5 percent increase year-over-year. Black Friday online sales through 8:30 a.m.ET checked in at $490 million while total online sales from November 1 through November 25 at 8:30 a.m. ET sit at $29.09 billion. The firm notes that 23 out of 24 full days this month have exceeded $1 billion in online sales. Target CEO Brian Cornell told Reuters that they saw one of their strongest days ever online, adding that online sales grew by double digits. Craig Johnson, president at retail consultancy agency Customer Growth Partners, told the publication that initial reports show it's not very busy at brick and mortar stores around the country.